Taber Industries' Military / Industrial pressure transducers use the same time-tested, robust, bonded foil strain gauge, Wheatstone bridge technology found on all other Taber transducers. In addition, the same electronic circuit design is utilized for any given signal output and standard electronic components are of commercial aerospace grade quality. Click here for additional Military / Industrial transducer information. Taber transducers have been an integral part of the space program since its inception. Countless Taber transducers have been relied upon to provide precise pressure measurements for numerous aerospace programs and have flown successful missions from the Earth's atmosphere to the far reaches of space. 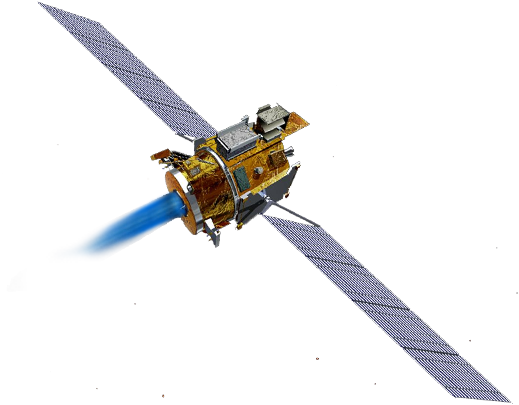 Click here for additional Aerospace, Satellite & Spacecraft transducer information. Taber Industries' differential pressure transducers have been in service on ground support aerospace applications for over 30 years. Thousands have been used at the NASA Kennedy Space Center to support the Space Shuttle program, and are presently on all NASA 79K specification Constellation ground support equipment. Click here for additional Differential transducer information. Taber Industries enjoys a long and successful heritage with US Navy and other defense programs. The primary applications for Taber's submersible transducers include underwater submersibles and towed sonar arrays for the US Navy's mine countermeasure fleet. Click here for additional Submersible transducer information.